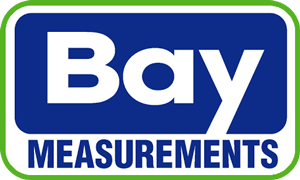 Bay Measurements is a Florida based manufacturer’s representative company focused on the sales and support of municipal and industrial monitoring and control instrumentation. 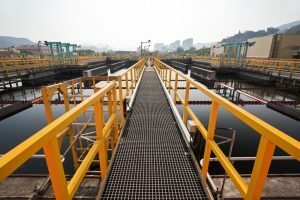 The process, utility and manufacturing industries monitor and control various processes and facilities. 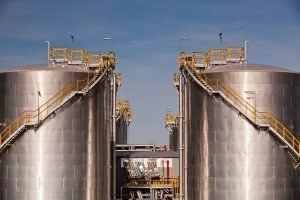 Instrumentation, available from Bay Measurements, provides the technology and tools to optimize the process and provide increased personnel safety. 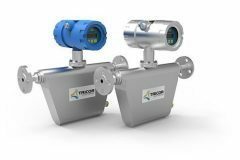 Flow metering instruments including Coriolis mass flowmeters, turbine, positive displacement and venturi flowmeters provide accurate and reliable flow measurements. 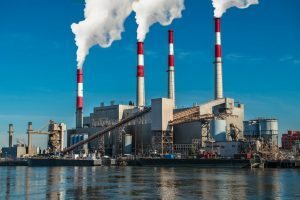 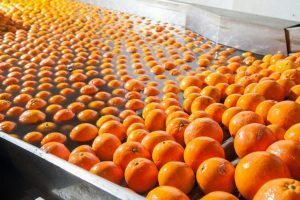 Temperature monitoring instruments typically include a sensor, thermowell and a transmitter for industrial, municipal and sanitary applications. 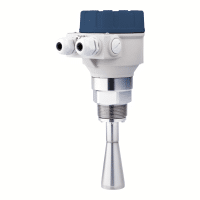 Various level transmitters based on non-contacting radar, guided wave radar, ultrasonic, capacitance, magnastrictive and switches employing conductivity, capacitance, float, magnetic coupling, floats and vibrating fork technology, all used for liquid and solids. 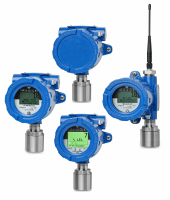 Submersible pressure transmitters for lift station level control as well as differential, gage, absolute pressure measurement for monitoring differential flow and process pressures. 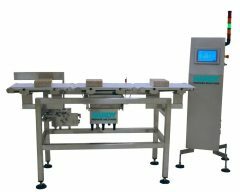 Process weighing systems include load cells, mounting assemblies, digital weight display or controller, Rockwell PLC weighing modules. 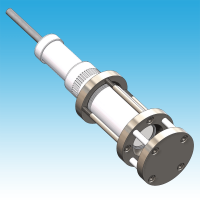 Also complete dynamic check weighing systems based on standard Hardy and Rockwell components. 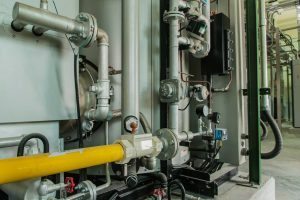 Remote monitoring and battery power of levels, flows, analytical, temperatures, weights for existing or new sensors including toxic and combustible gas detection for personnel safety.